It’s no secret that when traveling to new places, accessing “good to know” inside information and knowledge about the local customs is not always easy. Whilst traveling through Portugal and especially in Lisbon we picked up some “good to knows” and tips on “how to be a local”. First of all Portugal is quite amazing, it has an abundance of history, culture and nature. Our impression of the Portuguese is that they are friendly, welcoming and helpful. We never experienced any threatening or uncomfortable situations anywhere during our entire visit through Portugal. 1) Learn some Portuguese – this goes without saying, but generally many people in Portugal are not that good in english so knowing some key Portuguese phrases can be quite useful especially when in remote places. By trying to make this effort also shows respect and a very good way to get and keep people’s attention. Simple phrases like “Bon dia” (Good day/morning), Bon noite (Good evening/night), Obrigado/obrigada (Thank you) etc. are often enough but ofcourse the more you know the better equipped you will be if in an unfortunate situation. 2) Getting around in Lisbon – we often took taxi to all the places which were not within walking distance. Taxi, compared to for instance Norway and London, is ridiculously cheap. In some occasions, it was actually cheaper than taking the train, metro or tram. But beware, the taxi drivers are famed for taking the passengers (newcomers) on an “extra ride”. Meaning you will be driven around some extra rounds or taken on a longer route, before reaching your destination. So good idea to orientate yourself on where your destination is and roughly how long it will take to get there. When taking a taxi, I found that knowing some portuguese phrases and speaking it with confidence will help avoid these “extra rides”. 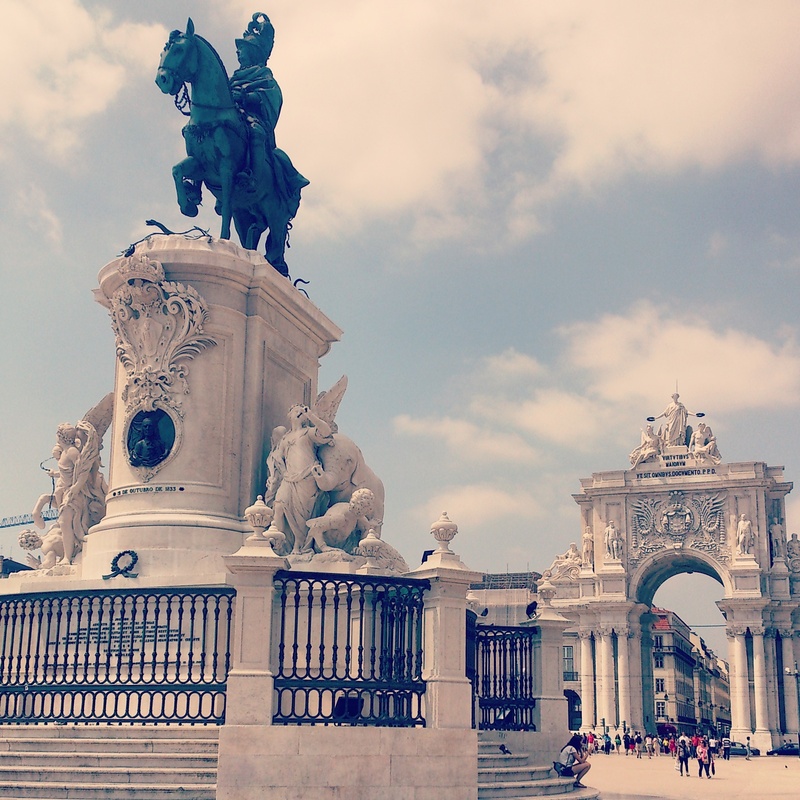 And if asked whether or not it’s your first time in Lisbon, say: NO. 3) Tipping when out dining – generally in Portugal especially in Lisbon it is not expected of you to leave a tip. Lisboetas don’t like leaving a tip however in some occassions like for instance if out at a very nice restaurant, it’s ok to round up the tap or leave some coins. But this is not a MUST and it’s certainly not shameful if you don’t. 4) Talk about food and football – when meeting or getting to know locals especially in Lisbon, these two topics are a given to break the ice and keeping a decent conversation going. If you are updated on football matches then this will be a walk in the park, if not talk about food from some restaurant you have dined at, it doesn’t matter how far back this was. Heck you can also talk about your mothers and grandmothers food. 5) Eat a tart – to start off your day, go to any cafè or pastelarias/bakery and order a ‘bica’ and a ‘nata’, you will immediately get a coffee and a pastel de nata tart. This is so Lisbon local and generally Portuguese. 6) Crossing the street – in Lisbon locals don’t usually bother to use or follow the marked road crossings and pedestrians signs, so don’t feel too obligaded to use them and if you for some reason ignore the signs, don’t feel bad, as it will probably seem as though you are a real local. However this is at your own risk of course. 7) Tram No.28 and 25 – The No. 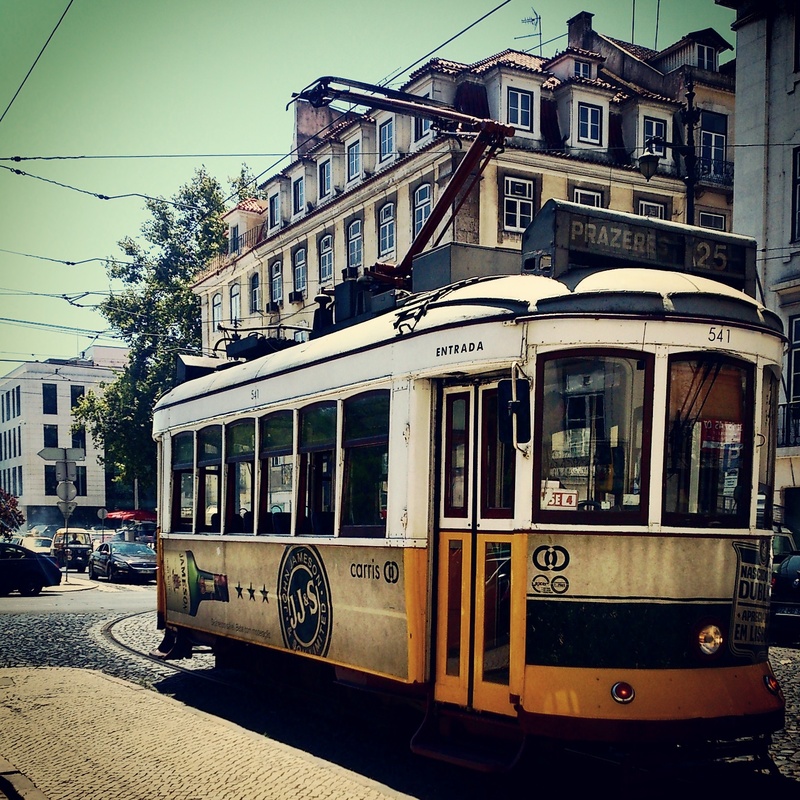 28 tram is extremely popular among tourists in Lisbon, the reason being that it basically gives you a tour of the city, passing by the most significant monuments and areas. But beware, it’s always packed and there are often pick pockets on this tram. The No.25 is also good, it’s less crowded, but not as long of a ride as the 28. 8) The thuk thuk – in Lisbon you will find these in city center. This is not like a taxi, basically you are charged 10 Euros minimum to be cycled around or to your given destination and given general information (which you can find out yourself) about some attractions such as monuments, buildings, areas etc. It’s a total ripoff and a tourist trap. And worse is that it’s actually more expensive than just taking a cab. 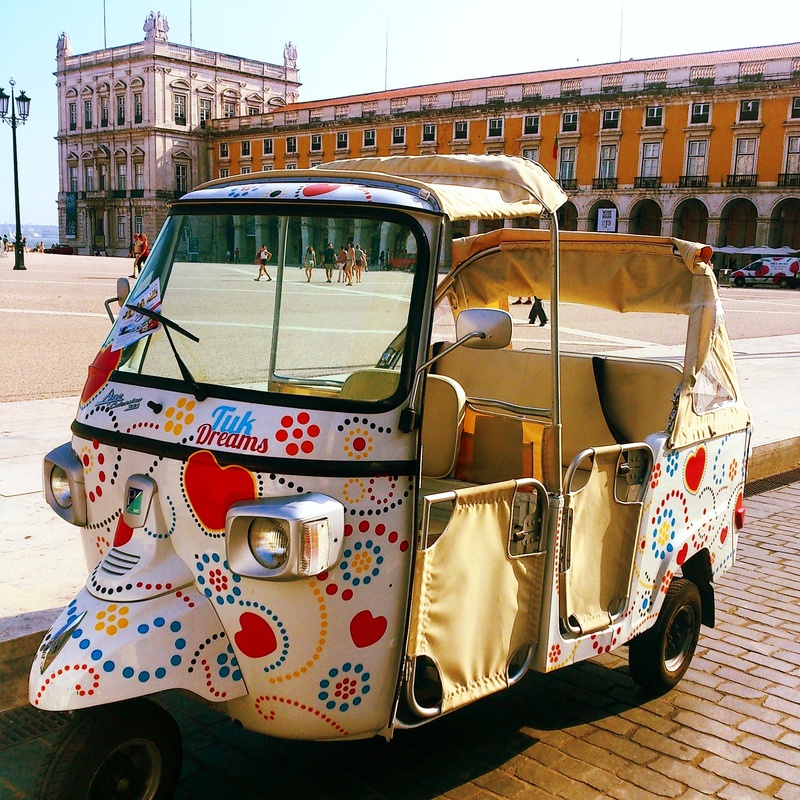 9) Driving in Lisbon – save yourself the hassle. Drop the car and make use of public transportation or (better yet) a taxi to get around in the city and to nearby cities outside Lisbon such as Sintra and Cascais. This is because gas is expensive, parking is a nightmare, narrow streets, bad roads (in the city) and you will most likely get lost many times before you reach your destination. 10) Local hours – Generally the Portuguese don’t go out to dinner until late, around 21.00ish. Some local shops close between 13.00 and 15.00. Most restaurants are closed between 15.00 and 19.00. If dining at a nice restaurant, make sure to book a table in advance. It’s the custom.